It’s been a pretty quiet year of travel for us in comparison to other years. We visited Melbourne in January, took a long weekend cruise in February, in April we visited Adelaide and the Southern Highlands, in August we hit up the Gold Coast for a conference and most recently we headed back to Melbourne for a weekend. Having a quiet travel year hasn’t all been for nothing. 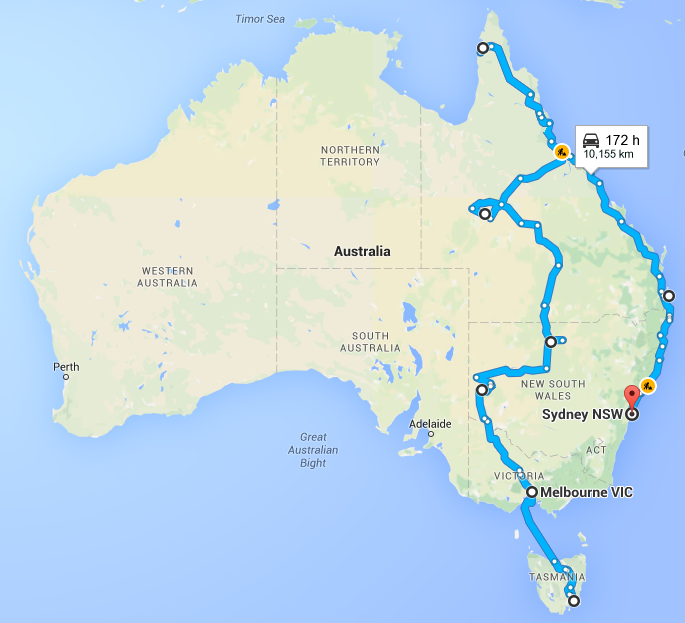 Secretly we’ve been planning and saving to fund our next big adventure, an indefinite slow Australian road trip. 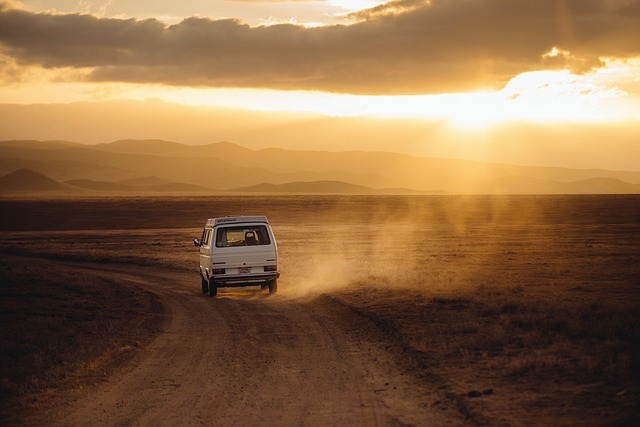 You can read more about our recent announcements and future of The Trusted Traveller here. We’ve been planning this trip since March and in that time the plan has changed and evolved from just taking six months off to travel, to now having no time frame at all. Before I tell you all about the plan, I want to answer a question we have been getting asked quite a bit lately. No seriously, I personally have had a tough time feeling settled in Sydney these past three years since coming home from the UK. I’ve found it hard to hold down a steady job that I enjoy (ironically I’m working in one I love now) and life as we knew it before living in London has changed. Some of the people we enjoyed spending our time with have moved on which really is a fact of life and not something I’m complaining about. 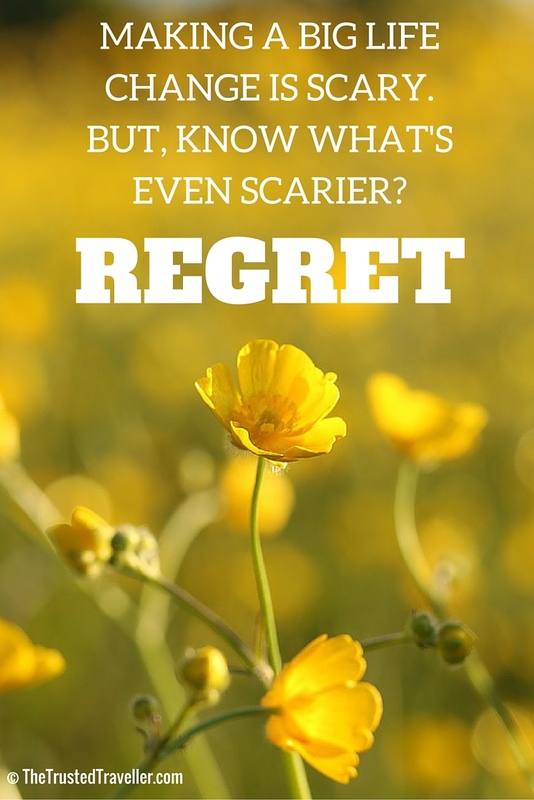 I basically got to a point early in the year where I was so deeply unhappy with aspects of my life and I knew they needed changing. So to cut a long story short, after lots of discussion and bouncing ideas off each other, we decided to try out long term travel. I truly feel living a life of more freedom will make me happier, and already, just planning and preparing I feel happier than I have in a long time. 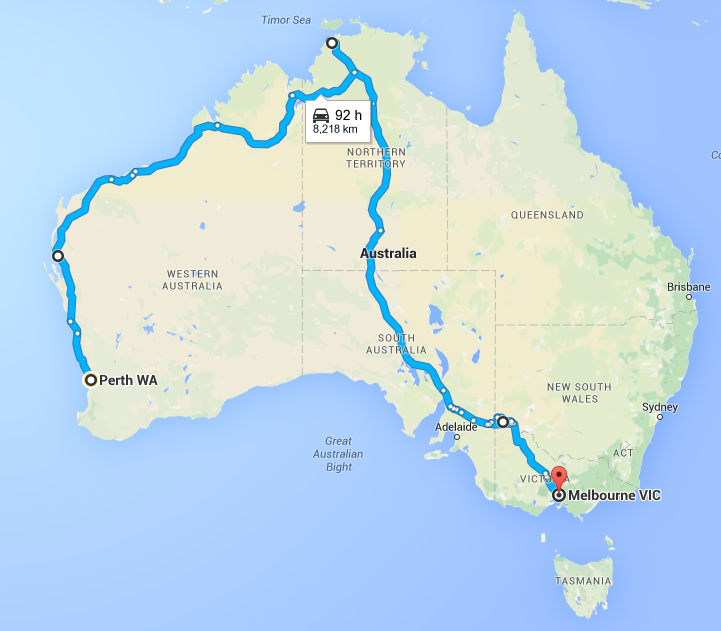 So the idea of our indefinite Australian road trip is spend six months travelling slowly in the cooler months (April to September) and then six months based in one city when we might find local work if our funds are getting low and spend time really getting to know that city a little better. Right now we expect this will take us about three years to complete, however we may get to a place and love it so much we want to stick around a bit longer. So this may ultimately effect the time we spend away. So how have we been preparing for indefinite travel? By making it our priority. Let me explain more. For the last nine months we have been putting our travel plans and savings above everything else in our life in an effort to have a comfortable amount of money to start our new adventure with. This has meant we’ve had to sacrifice a lot. Things like nice meals out with friends and family; take-away meals when we can’t be bothered cooking; missing out on concerts and musicals that have come to Sydney; wearing clothes until there is literally no life left in them; and weekend away have all been sacrificed to save as much money as we can. We’ve also been trying to find new and extra ways of earning money too. Mick has been working lots of overtime in his day job as an electrician. While I have been busy at night and on weekends trying start up new income streams online that are slowly starting to pay off now after a few months and will hopefully continue to grow once we have more time to dedicate to them next year. We’ve got a Zazzle store now where you can buy some great travel related products with photos taken from our travels, just to name one of our income streams. 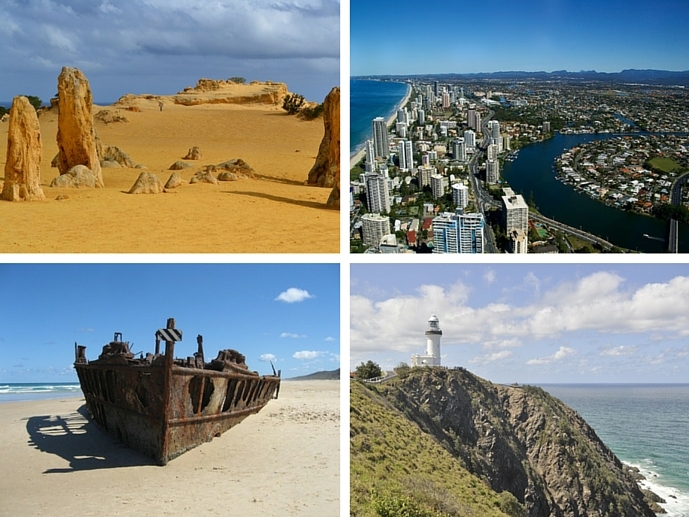 Our Australia road trip isn’t going to be like a holiday, rather a new way of life. So that is the first thing I considered when starting to piece together our adventure. On a holiday you tend to be more relaxed with your money and try to jam in as much sightseeing and activities as possible. But for long term travel, this just won’t work, unless of course your a millionaire in which case go for it! So when I put together our rough itinerary of the route we will be taking for the first six months or so, I did it with a slower pace of travel in mind. Factoring in plenty of sightseeing time, work time and down time to allow us to have the perfect travel, work, life balance. We’ve also chosen this method of travel so we can really try to get to know each new community before moving onto the next. The first six months of the trip will have us travelling over 6,000 km from Sydney to Perth where we plan to base ourselves for six months. We’ll be heading down the New South Wales South Coast stopping in places like Batemans Bay and Merimbula with a short detour into the Snowy Mountains. Crossing the boarder into Victoria, we will spend sometime on the Gipplsland Coast in Mallacoota and Lakes Entrance before heading north to Bright and then to the boarder for the Murray River. Skipping Melbourne (we plan to spend six months there later in the trip), we head straight to the Great Ocean Road and continue on into South Australia. First stop in SA is Mount Gambier before we head up the coast to Kangaroo Island and then Adelaide for a few weeks. We finish off SA by exploring the Yorke Peninsula then following the coast through Port Lincoln. The part of the trip we are most excited about is next, crossing the Nullabor Plains into Western Australia. We’ll be checking out Kalgoorlie before hitting the coast again at Esperance then Albany, before making our way to Margaret River. The final few hundred kilometres will be on the coast heading north to Perth via Bunbury. The plans for the rest of the trip are rough at this stage and won’t really come to light until after we have finished the first leg of the trip. But here are some rough maps and places we plan to visit. After our six month break in Perth, we will head north along the coast to Broome before making our way through the Kimberley Region and into Northern Territory to visit Darwin and the Red Centre. From there we’ll drive back into South Australia taking in the Flinders Ranges before making our way to Melbourne and possibly across to Tasmania before settling in Melbourne for six months or so. On the final leg we will drive north from Melbourne and zig zag our way through Central New South Wales and Queensland before driving up to the tip at Cape York. 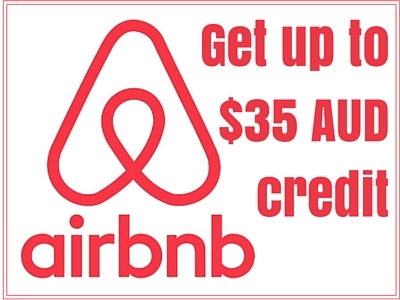 We will then be travelling the Queensland and New South Wales coasts all the way to Sydney, maybe with an extended stop in Brisbane. We are totally prepared (well as much as you can be) for lots of factors to interrupt our trip or send us on a different path. And we are 100% ok if thing don’t work out as we expected. The thing is we really don’t know if this new lifestyle will be for us. We could get to Perth after the first leg and realise we hate being on the road. Or we might love Perth so much we don’t want leave after six months. Whatever happens over the next few years, we are 100% certain that we will be following our dreams and trying to find a new life that makes us both happy. What can you expect from us now that we are making these big changes? 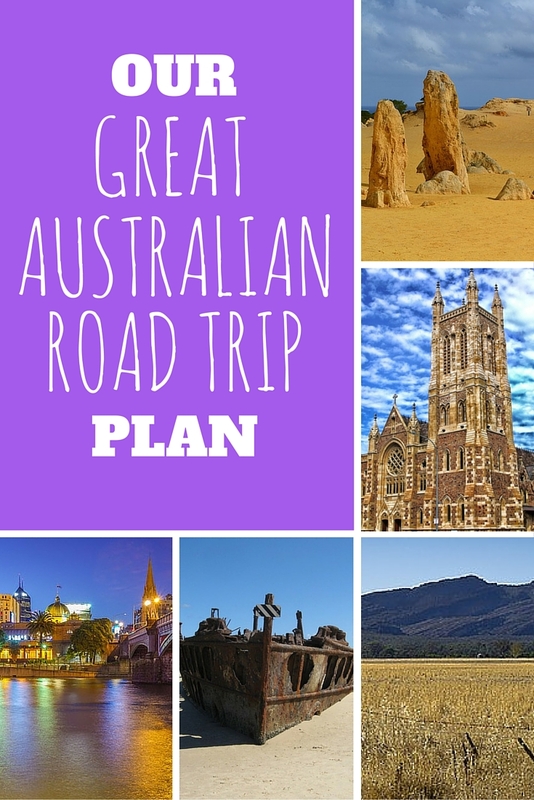 Lots and lots more content, mostly about travel in and around Australia but also we will continue to bring you travel planning advice and destination information for places around the world. We will be producing trip reports each month so you can see what we’ve been up to, where we’ve been, and what we’ve spent. 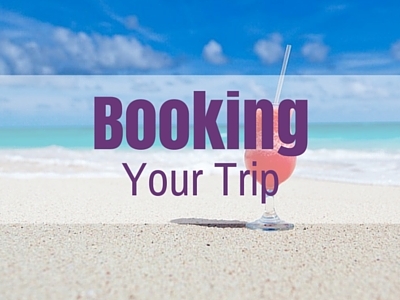 We’ll also post more information about our pre-trip costs in the lead up to our March 2016 departure. Until then, if you are interested in travel to and around Australia, we’ve created a Facebook group just for you. 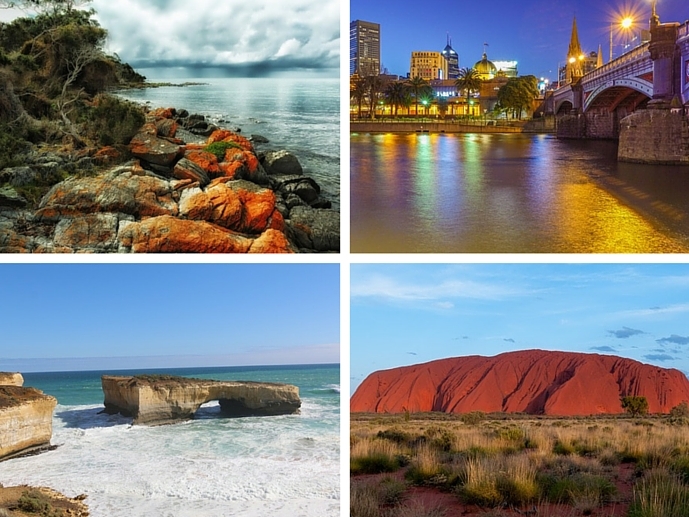 The Travel Australia Community is a place for you to be inspired by others peoples travels around Australia, ask questions and share your favourite parts of the country. The group is open to everyone, no matter where you live in the world and when you plan to travel to Australia. Then once we are on the road we will be working with some of the best brands and tourism partners in Australia, so you can expect lots of useful and inspiring content to show you just how great Australia is. 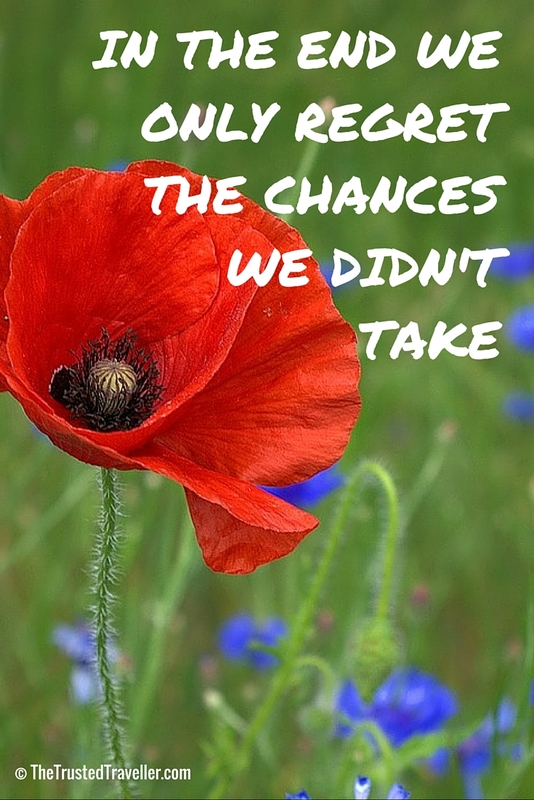 Have you ever made a massive lifestyle change like this? 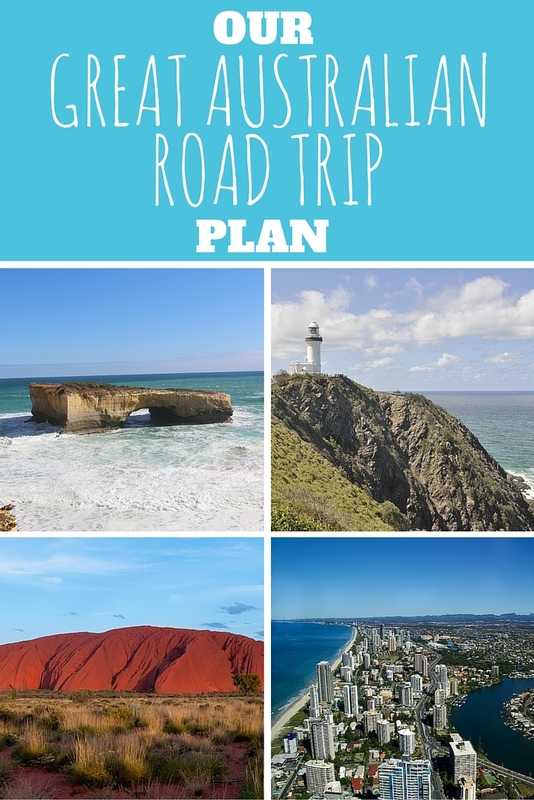 Do you have any advise for us about our Australian road trip or about major life changes? Thanks Katie. Hopefully it will be a good balance. 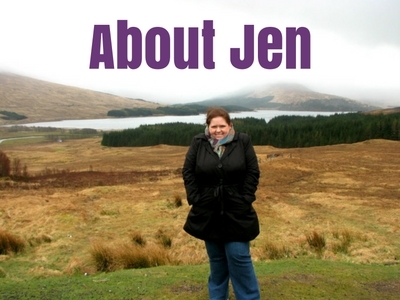 Sounds like an excellent route Jen! Thanks Ashlea. Sounds like you had an amazing time on your adventures and its a shame they had to come to an end. Thanks Katie! I’m so glad you have loved your stay and Australia and do very much hope you get to return someday. 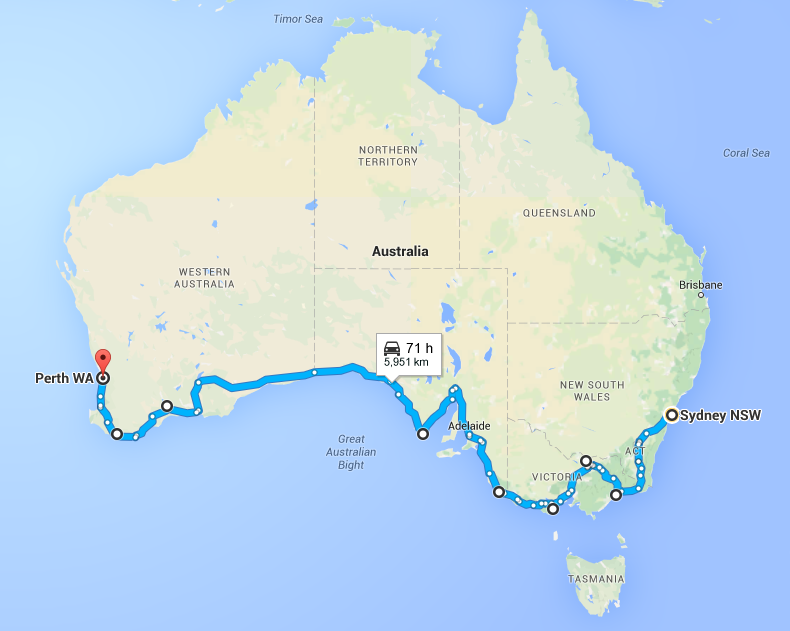 Great post, We spent two months in Australia road tripping and it costed so much $$$. It blew us away how much things were. Just a basic coke was $4.00 usd. Crazy. Yeah Australia know to be that cheap but we have lived here most of our lives so we know a few short cuts which will help us on our trip.